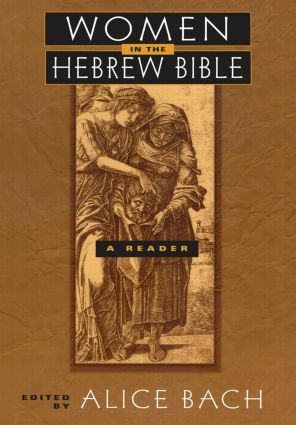 Women in the Hebrew Bible presents the first one-volume overview covering the interpretation of women's place in man's world within the Hebrew Bible or Old Testament. Written by the major scholars in the field of biblical studies and literary theory, these essays examine attitudes toward women and their status in ancient Near Eastern societies, focusing on the Israelite society portrayed by the Hebrew Bible. Alice Bach is Assistant Professor of Religious Studies at Stanford University and the editor of Biblicon, a journal of Bible, media, and culture. She is the author of Women, Seduction, and Betrayal in Biblical Narrative (1997) as well as numerous award-winning children's books. is Assistant Professor of Religious Studies at Stanford University. She is the author of Women, Seduction, and Betrayal in Biblical Narrative (1997) and editor of several scholarly articles, including Biblical Glamour and Hollywood Glitz. She is also the author of numerous award-winning children's books.